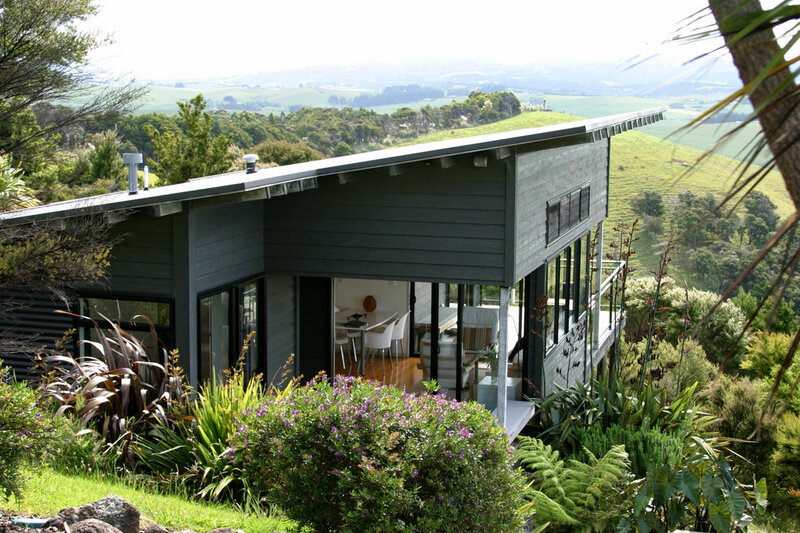 Te Huia offers the ultimate in peace and privacy. This retreat is elevated with expansive views of the Pacific Ocean and coastline. Self-contained or fully catered luxury on a stunning coastal property. Well equipped with all modern conveniences, family friendly and able to accommodate 4 to 5 people in 2 bedrooms. Explore 60 acres of regenerating farmland, native bush, and private walking tracks. Te Huia is your own private world. High-quality linens and fittings only enhance your stay, as does the peace and privacy. Take in the natural surroundings, listen to the ample birdlife including our national icon the Kiwi calling. This place is an incredible sun trap in winter! Relax on the decks and enjoy in the ever-changing vistas. Explore some of our beautiful local areas. White sand beaches, New Zealand’s warmest waters plus an array of wonderful walks and hikes. Hidden coves, mountain peaks, bush, beach, and sea. Our backyard is your natural playground.